Once we declared 0.12 stable, more people started to play it, so more problems were found, naturally. We had to add one extra stabilisation release because of it. We need to be sure that the 0.12 is as stable as it can get for the steam release. Most of my time went into final tweaks of the Fastbuild configuration. It is now used by all windows developers and the deploy script (for versions 0.13+), the original Visual studio files were solemnly removed from the repository today. Martin had some success of using it also in mac environment so it might eventually help us to centralise the build environment configuration across all platforms. Robert is still continuing with the circuit network improvements and redesigns, Michal is making fire spread experiments, Oxyd continues to work on the AI improvements, while Tomas was mainly fixing and tweaking the matching server. We will describe these topics in more details once they get closer to be presentable. The graphics department was not happy enough with the concrete. 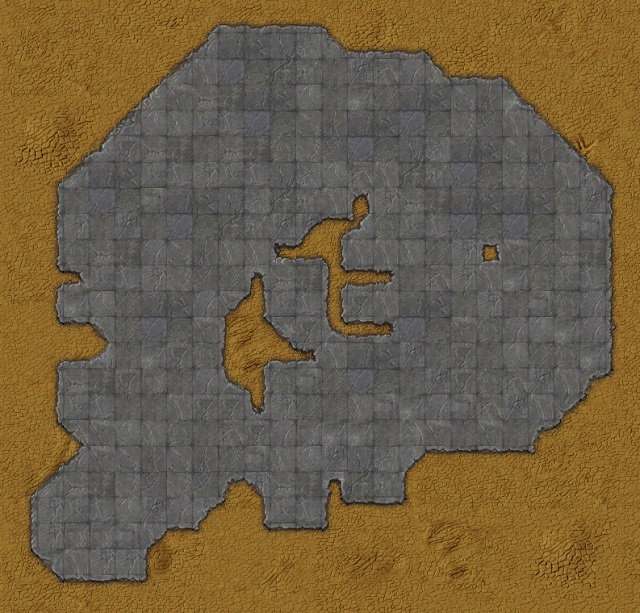 The concrete tileset is now more consistent with the Factorio style. 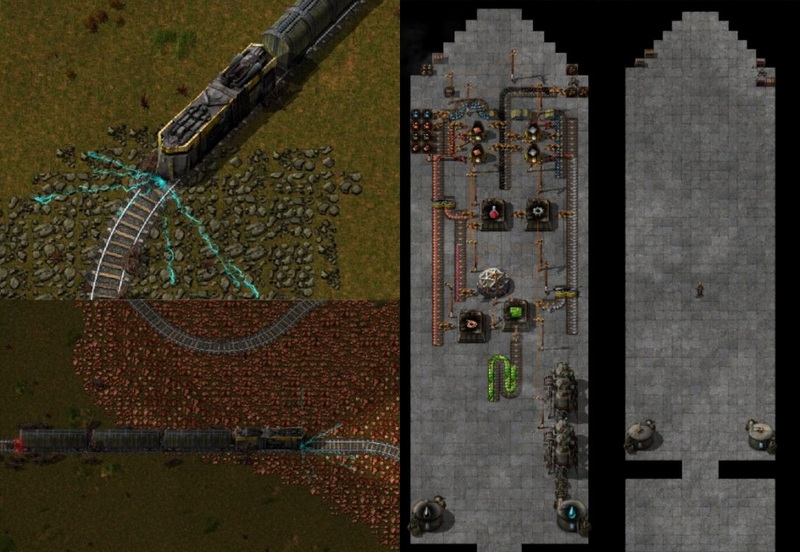 There is no space platform planned before 1.0, but you can still try remotely similar experience in the nestt mod, where you don't have to exit the train to finish the game. This is the very early preview of the first tests of the Spidertron movement mechanics. As you can see it is an alternative vehicle usable by the player. It can overcome small water bodies and obstacles easily. The graphics is obviously just a placeholder, but enough to get the idea.